Generally speaking, social media marketing has always been about getting and keeping your audience’s attention. Each year new technologies emerge, existing technologies become more advanced and consumers become savvier, meaning how we get and keep this attention changes constantly. Understanding the trends, and the role that new tech has to play in your social media strategy, is imperative for all marketers who utilise social media platforms, including organisations in the public sector. Today, connection wins the social media game, not mere content anymore. One way government agencies can achieve this is by delivering a personal and personalised experience on social media. According to recent Epsilon research, 80 percent of consumers are more likely to do business with a company if it offers a personalised experience. So, what does this mean exactly? Social media users want to be treated as individuals. Government agencies need to communicate with their customers on a ‘human’ level, by using an informal tone and interacting (not just speaking) to their customer 1:1, creating an individualised experience. “Brands that are most likely to win are the ones that place personalisation and customer experience at the heart of their business. Thanks to social media, consumers have come to expect seamless, curated experiences with every brand they speak to and they want these interactions to happen faster than ever”, Hootsuite. 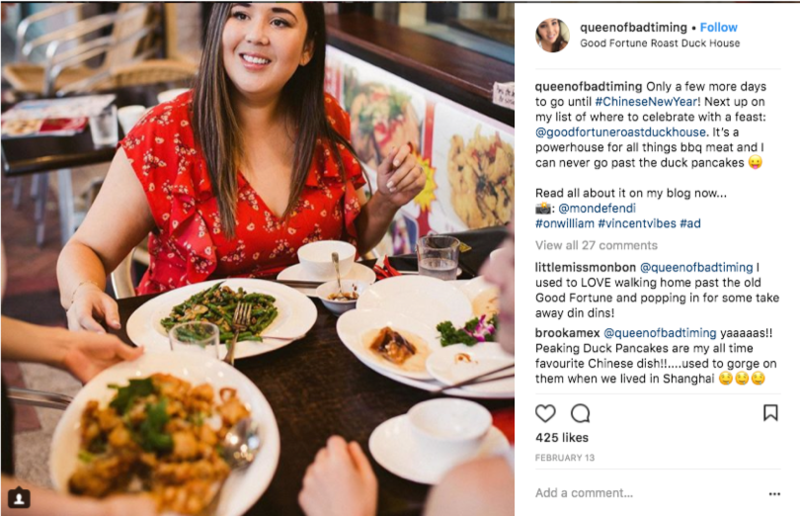 User-generated content (UGC) also has a huge role to play here because encouraging and sharing user content builds authenticity and a sense of ‘belonging’ in your community online. Going one step further, government brands can use this opportunity to interact with UGC, by ‘liking’ it, commenting on a specific part of the post or sharing it with other pages. The key takeaway here is that personalisation just about your content but rather the way you communicate with your audience. Industry experts predict that in 2019 video will account for a huge 80% of total internet traffic. Not only that, stories (a form of video content) are growing 15 times faster than news feed-based sharing. These videos are highly visual but short-lived allowing organisations to experiment and ‘test’ content and engagement with their target audience. 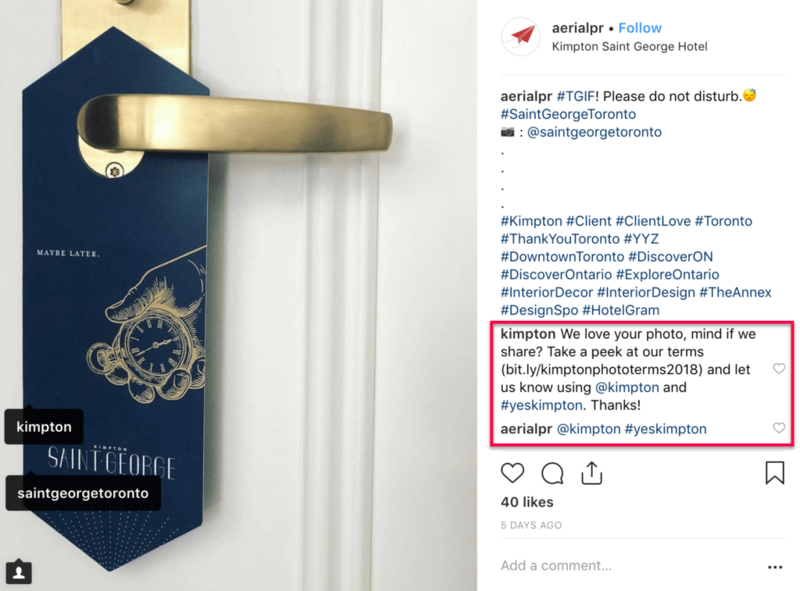 In 2019, we’ll see more brands embrace personal, authentic and in-the-moment content vs. overly produced, pre-packed content. This will mean more focus on the people and personalities behind your brand, which government must take advantage of. 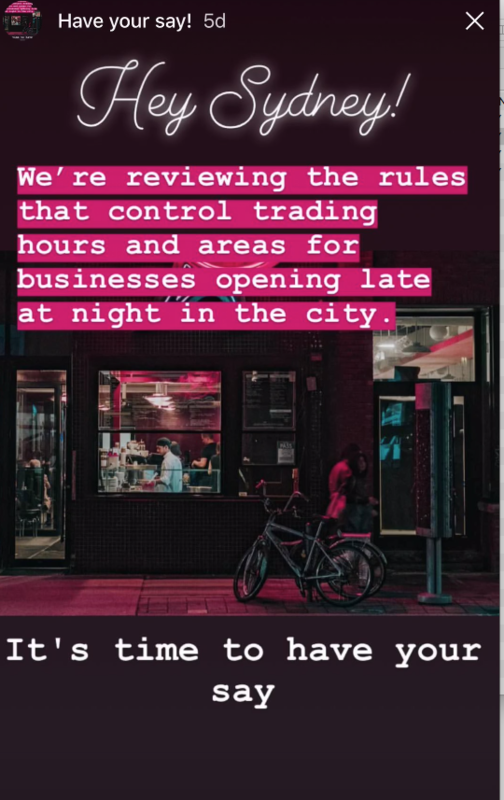 I’ve seen a lot more government agencies craft creative Instagram stories and jump on the ‘live video’ bandwagon, especially local government with broadcasting their council meetings or important announcements. A 2017 HubSpot Research report revealed that 54 percent of respondents would like to see video content coming from businesses and brands they support. With the launch of IGTV, LinkedIn native videos and Facebook Watch, YouTube is now competing heavily with other social media networks that were primarily image or text focused. Stories and live videos are also typically less polished, more interactive and more realistic, humanising government brands making them more immediate, personal and authentic; a perfect combination to building connection with your communities online. The demand for one-on-one customer social engagement is on the rise. Nine out of 10 consumers prefer messaging as a means of communicating with businesses online. Since 2016, Artificial Intelligence (AI) as a communication tool has increased two-fold and Hootsuite predicts that by 2020, more than 85% of all customer service interactions will be powered by AI bots. So, what does this mean for government? These AI-driven tools enable agencies to provide quality customer service and gather useful qualitative and quantitative customer data to inform their strategy, services and policies. Government agencies will also increasingly use AI to automate and simplify the services they provide. This will not only reduce costs but also provide much more convenience for their customers. 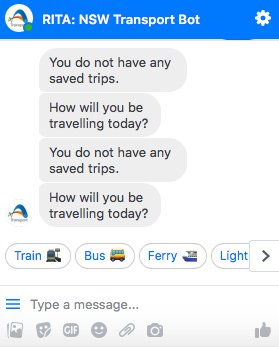 RITA: NSW Transport Bot is a great example of these benefits in action. 2018 was a year of crisis for social media; consider the Cambridge Analytica scandal and the Congressional hearing. Valid concerns arose regarding security, transparency and accuracy on social media platforms, and by the end of 2018, 60% of people no longer trust social media companies. The upside, however, is that trust has reverted back (in the social media setting) to traditional sources of information, such as government organisations. This provides public sector agencies an unprecedented opportunity to rebuild trust with constituents. This means that government brands are going to get a lot more agile and transparent in the way they collect, store and use customer data. And there’s a domino effect to this: the more transparent brands are, the more trust is built, the more customer interaction you will get, which gives agencies more data for smarter targeting based on the individual not the channel. “In 2019 the customer will be rightly placed front and centre and strategies will be focused on the individual, rather than on separate, disjointed channels,” CMO Magazine. It’s no surprise that communities own the internet. 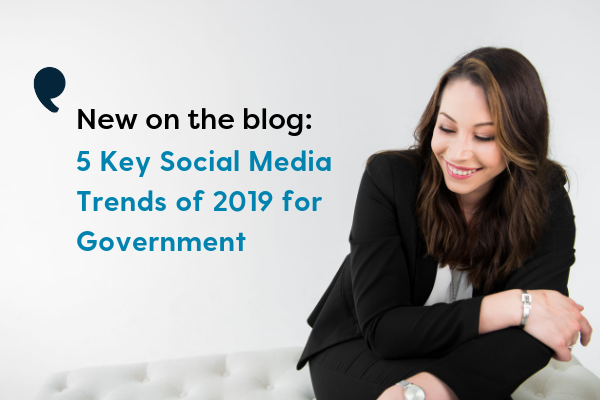 So, for government agencies to ‘win’ with social media in 2019, they have to establish a strong connection with their audience online. How do you do this? See point #1: Authenticity and personalising your agency’s brand, because the more ‘connection capital’ you have online, the likelier your audience will become advocates: supporting, spruiking and slaying those online trolls for you (virtually of course). 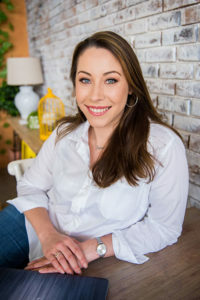 This also opens a door for advocates to become micro-influencers for government brands: “By building and promoting places for superfans to create content, share stories, and shout brand love, companies will secure brand loyalty from the ground floor.” CMO, Katherine Calvert. Imagine the opportunities this brings, especially for councils! By incorporating the key 2019 social media trends, your organisation can create transparency and engagement that will connect you with your constituents in an authentic way, and create a loyal and trusting community. Develop a blueprint social media strategy for your agency. Know how to ‘sell’ your strategy to your leadership team. Know how to keep your strategy compliant with social media law. Janine offers custom social media training for teams, councillors and individuals, including advice on harnessing social media trends. Click here or email Janine directly for more information.